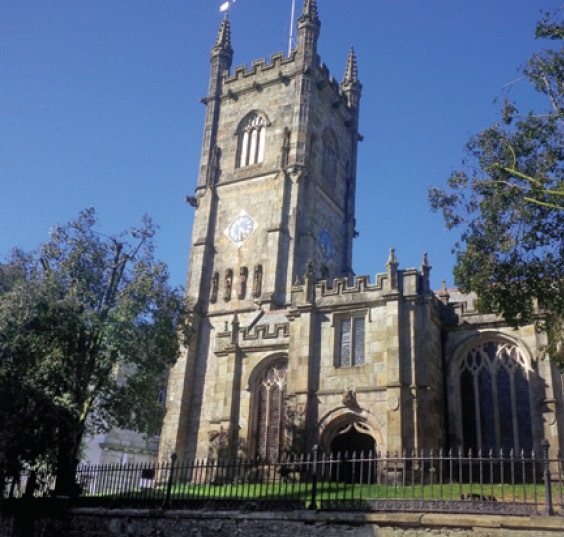 St Austell gets its name Saint Austol or Austolus, a sixth century Breton Christian who settled in the area to sow the seeds of the Christian faith. Bergerac and Midsomer Murders star, John Nettles was born in St Austell. 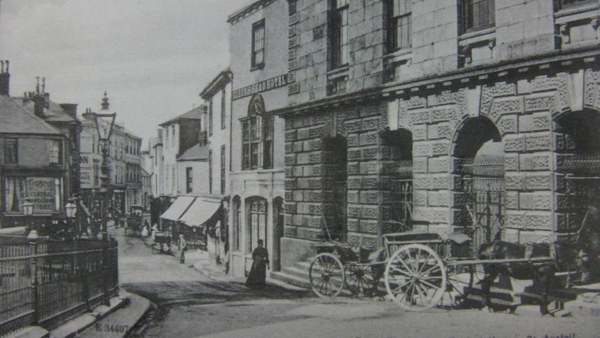 St Austell’s Globe yard was named after the Globe Commercial Hotel that had its stables there. The 30 acres of woodland and landscaping at Pinetum Park and Pine Lodge Gardens are a peaceful little gem, set back along the edge of the A390 at Holmbush. 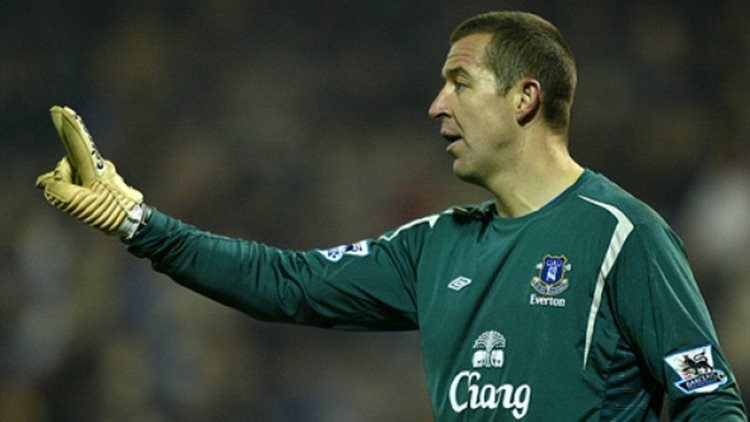 Former England goalkeeper, Nigel Martyn was born in St Austell. 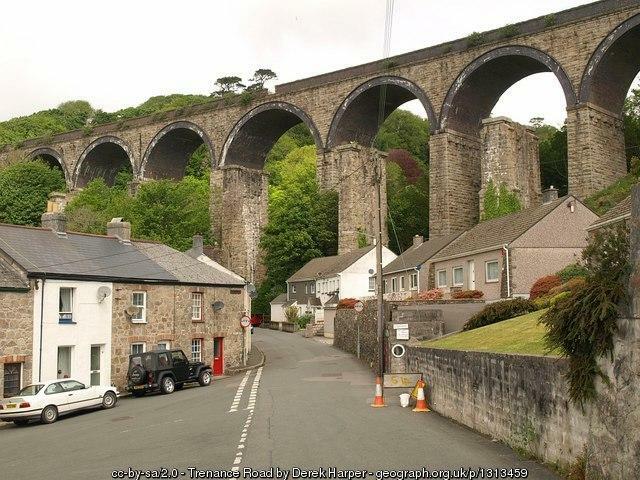 At 35m high and 220m long, the stone viaduct which links St Austell by rail to the rest of Cornwall was opened in 1899. 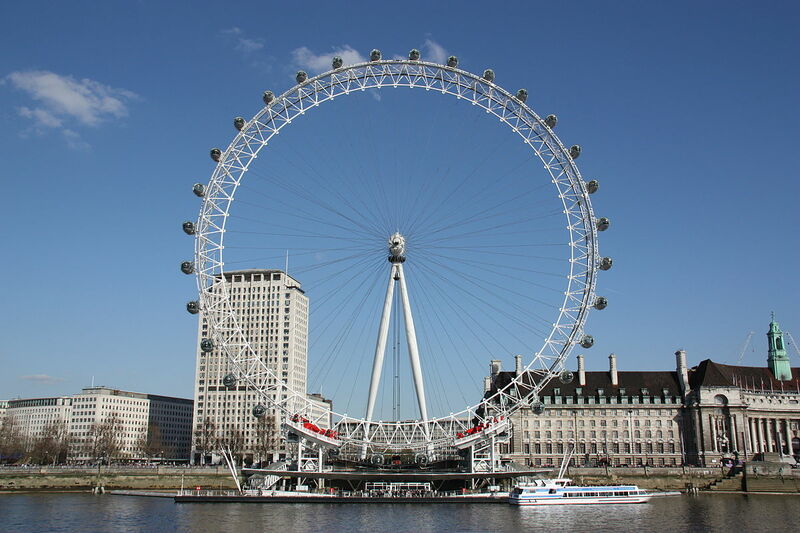 The construction, which was first made of wood, is built on a curve. It’s one of 42 viaducts built in Cornwall during the 1800s. St Austell’s Grade II listed Market House, which opened in 1844, has been home to a market hall, fire station, police cells and picture house. When it was built, the Market House was believed to have the largest unsupported span of any roof in Britain! Duke Street used to be called Ducking Street named after the ducking posts placed there. 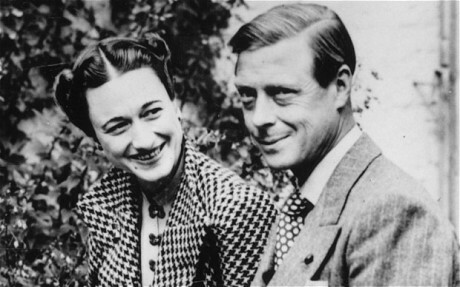 During the 1930s Edward, Prince of Wales was a regular visitor to the area with his lover Mrs Simpson. The Station Pub (1908) was the former head office of the main China Clay Company. The White Hart Hotel once contained panoramic wallpaper of the Bay of Naples by Dufour which is now in the Victoria and Albert Museum. It was also once the town house of Charles Rashleigh, the visionary builder of Charlestown. 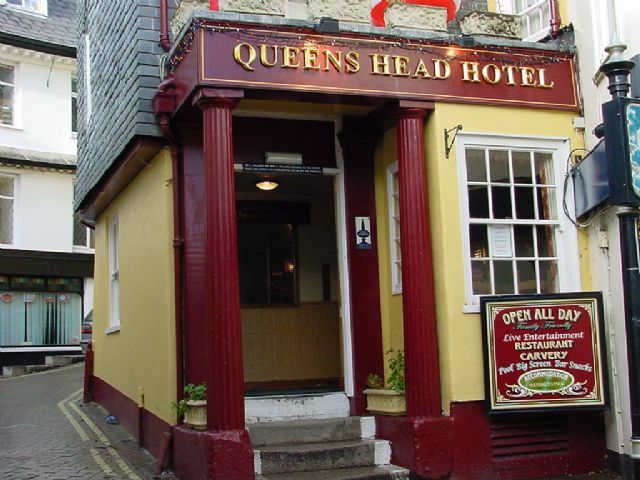 Queens Head Hotel dates back to the 17th century and is the oldest ale house in town. It is said to be haunted by Betsy who hanged herself after becoming pregnant with the landlord’s child. Many of St Austell’s historic buildings have QR codes placed on them allowing visitors instant access to its history. 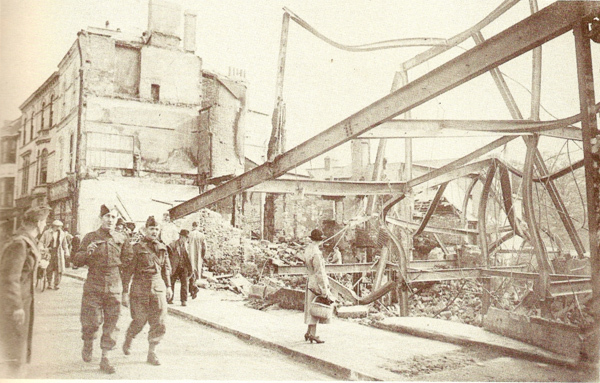 October 18th 1940 was St Austell’s Great Fire when eight shops and a café were destroyed, and five others including Woolworths and an inn were badly damaged. Holy Trinity church was originally built in the 13th-14th centuries.The baptisimal font dates from the late 1200’s, when Bishop Bronescombe dedicated the site. The early church building remains today in the chancel; the round pier and low pointed arches of the south arcade are 13th century. Outside the Red Bank and the Churchyard is the Bull Ring, so called because of the bull-baitings formerly held on this spot. 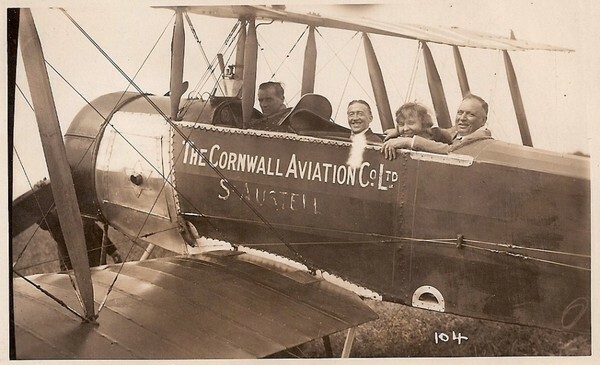 Captain Percival Phillips, the famous Cornish aviator who was the founder of Cornwall Aviation Company was born in St Austell. 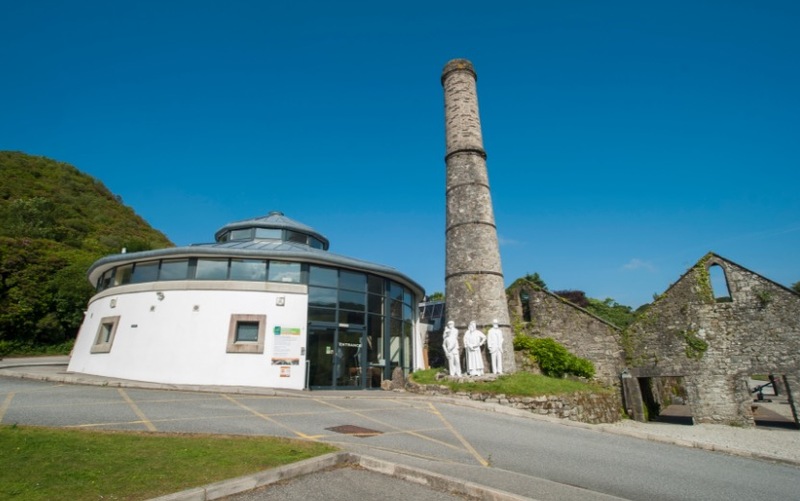 The 26 acres of woodland and walks at Wheal Martyn, Ruddlemoor, will take you on a journey through the history of china clay. 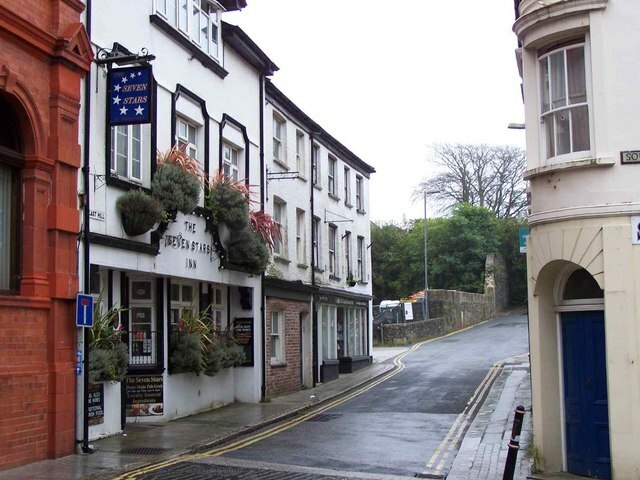 Walter Hicks started out as a maltster supplying malt to inns and ale houses within the St Austell area. 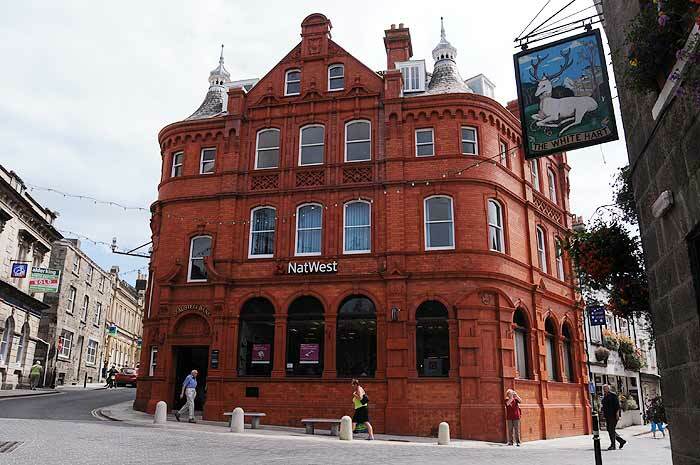 In 1863 he bought the Seven Stars. 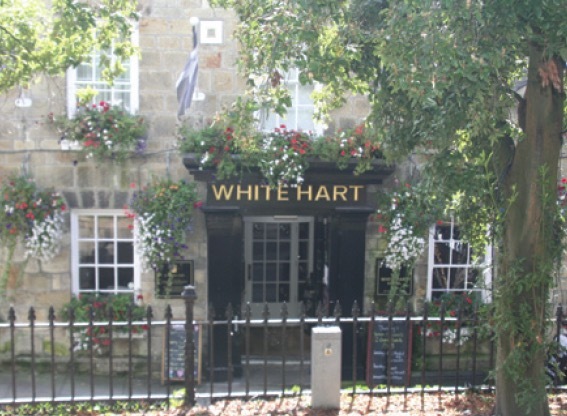 The pub is believed to be the place where he brewed and pulled his first pint of beer. By the 1950s beach huts and caravan parks had appeared at Par and Pentewan. The Red Bank was built in 1898 and designed by famous architect Silvanus Trevail. The bricks were especially imported from Ruabon in North Wales. The largest use of china clay is in the production of paper, it is also used as a coating to create the glossy look on magazine covers. 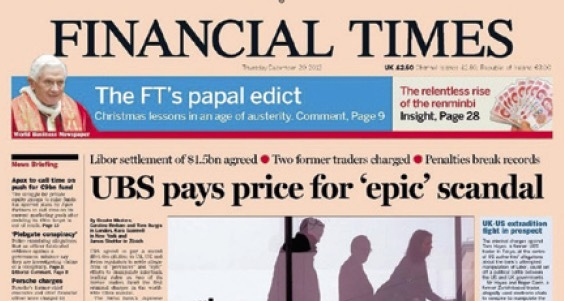 Bodelva Pit produced a pinkish-red clay, which was famous for giving the Financial Times its pinky colour. Priory car park used to be the site of the St. Austell Workhouse (1838) in 1948 it became a hospital for geriatric patients. 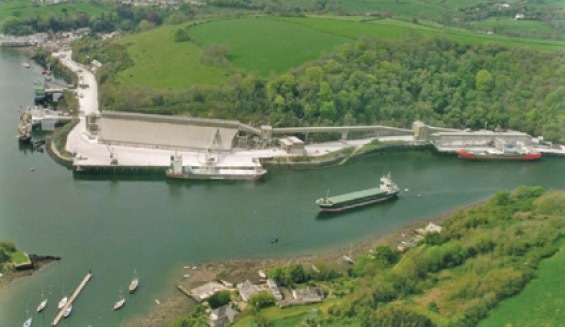 In 1988, the china clay industry celebrated its highest-ever annual tonnage having produced a staggering 3,277,000 tons of china clay that year! After oil, china clay is the United Kingdom’s second largest mineral export. In Cornwall it’s the largest (apart from the pasty that is). China clay is one of the purest forms of clay on the planet and comes from the decomposition of moorland granite. 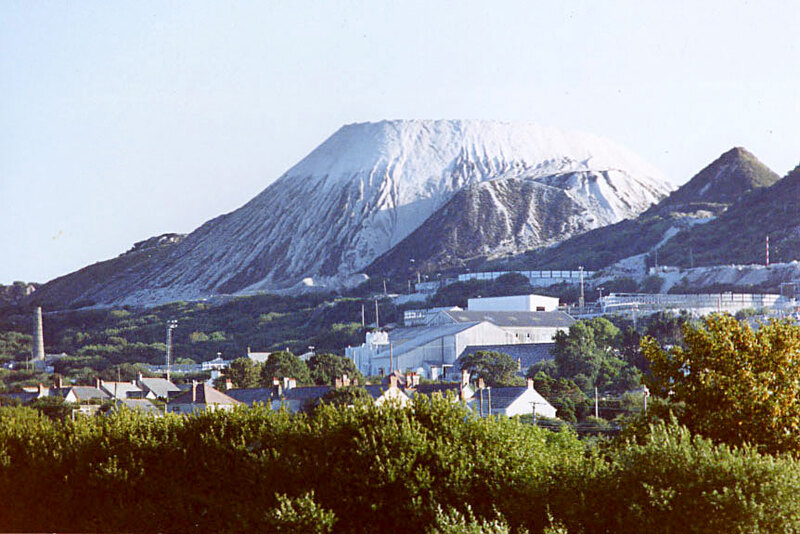 Before its commercial extraction, china clay was known as Moorstone, Growan or Growan clay and used as a local building material. 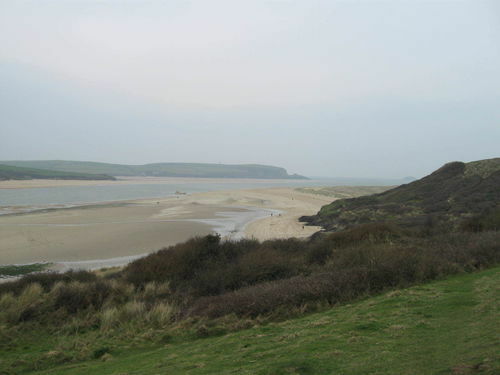 The clay bearing ground in mid-Cornwall covers a total area of 25 square miles. It’s estimated that there are enough reserves of kaolin here for at least another century. Between the late 1500s and 1800s most of St Austell’s local population were involved in tin mining. The demand for tin was so high that in 1580, Queen Elizabeth invited German miners to the area. Today’s local family names of Lobb, Kessell, Sleeman, Stark and Waldron came from these settlers. St Austell railway station opened on 4 May 1859 on the hillside above the town centre. 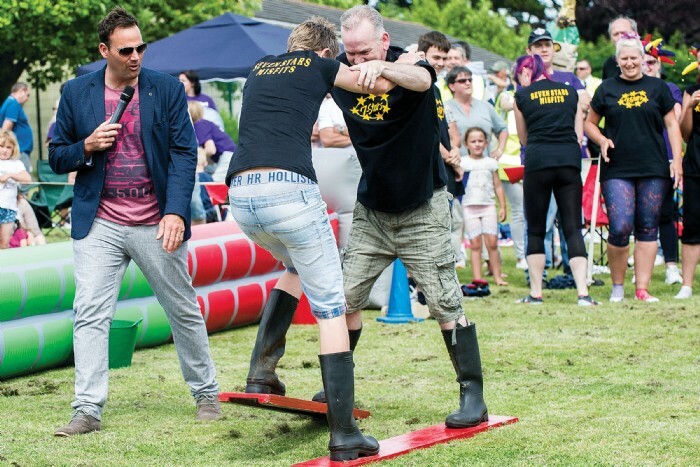 Historically, St Austell had its own week of feasten activities surrounding the celebration of the Feast of Saint Austol (traditionally celebrated in St Austell on the Thursday of Whitsun) the last of which took place in 1946. In 2012, the then Mayor Cllr. John Keast OBE, along with the town council, members of local businesses, schools, churches and community groups decided to rekindle this lost tradition in the town. 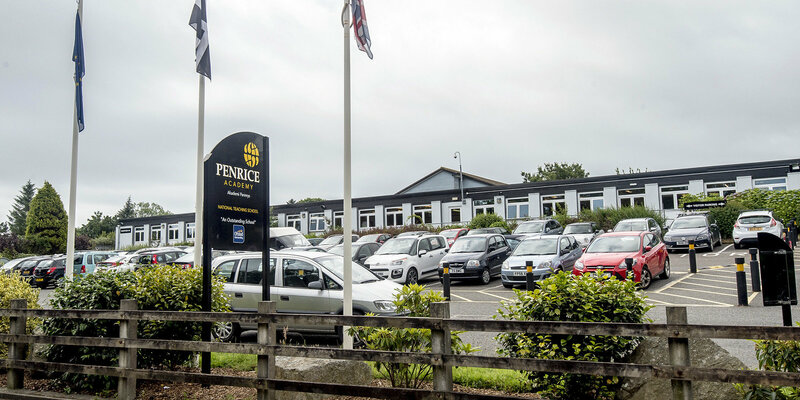 Penrice, the home of the Sawle family from 1596 to 1971 is now part of Penrice Community College, the first college in Cornwall to specialise in languages. During the great storm of 1794 the church steeple fell down onto the new market house. Hundreds of thousands of visitors come to Cornwall to enjoy the Eden Project and many of its other traditional gardens. The St Austell area is not without a few of them. At the time, the scaffolding used to build Eden’s biomes held the Guinness World Record of being ‘The World’s Largest Free-Standing Scaffold Structure’. It needed 46,000 poles and would have stretched end-to-end for 230 miles (that’s almost the distance between St Austell and London). 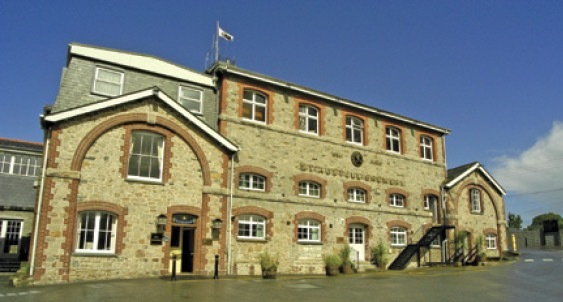 160-year-old St Austell Brewery is one of the oldest, still family run breweries in Great Britain. It’s been brewing beer since 1851 when the business was begun by Walter Hicks. 12th century Holy Trinity church, was dedicated in 1259 by the Bishop of Exeter. 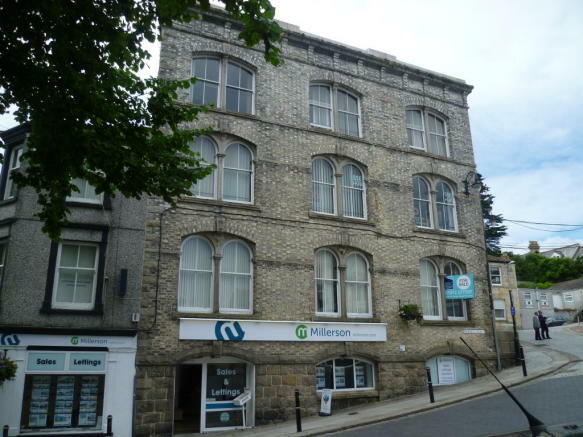 The building was built from Elvan stone, a fine building rock quarried from Pentewan. The main by-products of the china clay extraction process are sand and mica. 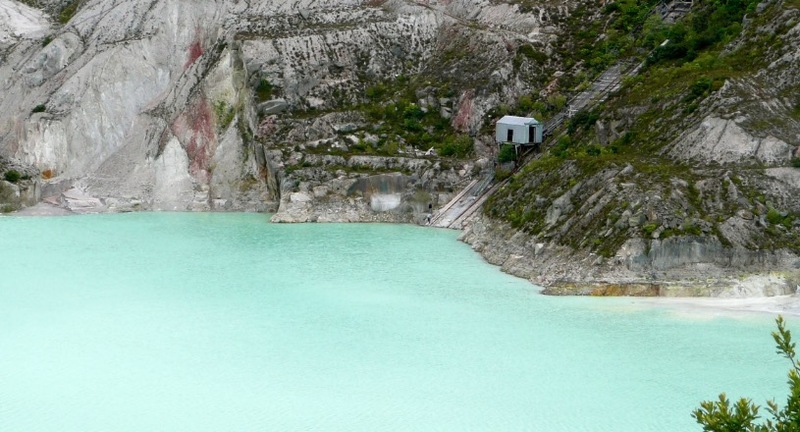 The famous turquoise lakes and pools of Cornwall’s clay area are given their bluey-green hue by the mica-particles, left over from washing the clay. 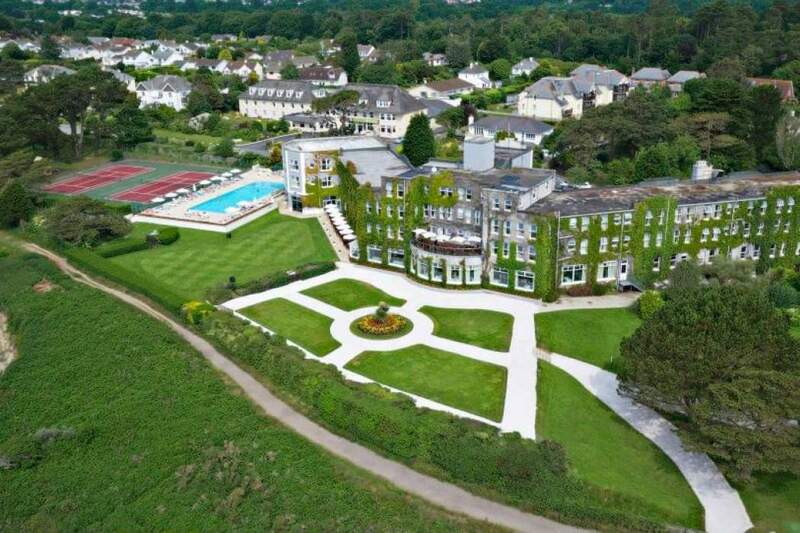 St Austell began to emerge as a holiday destination after the arrival of the passenger railway in 1859. 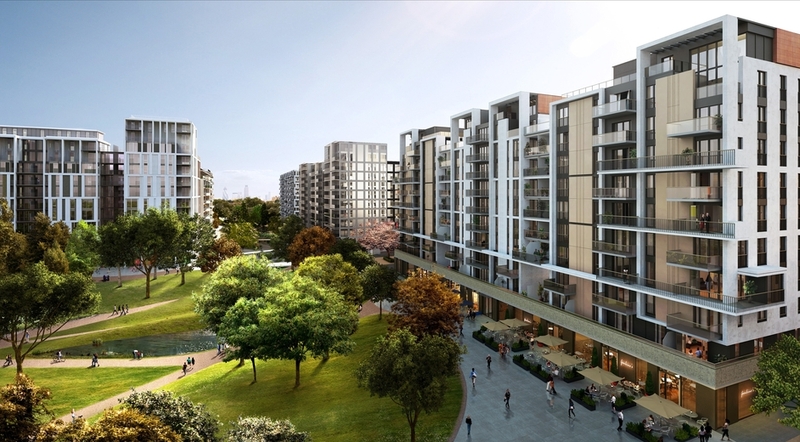 Crushed rock and sand from the clay pits of Cornwall helped to build the Olympic Village for London 2012. The overall water and energy bill for china clay production in Cornwall is somewhere in the region of £23 million a year! Wheal Martyn is the only museum in the world where you get to view a working china clay pit and can see the largest working water wheel in Cornwall. 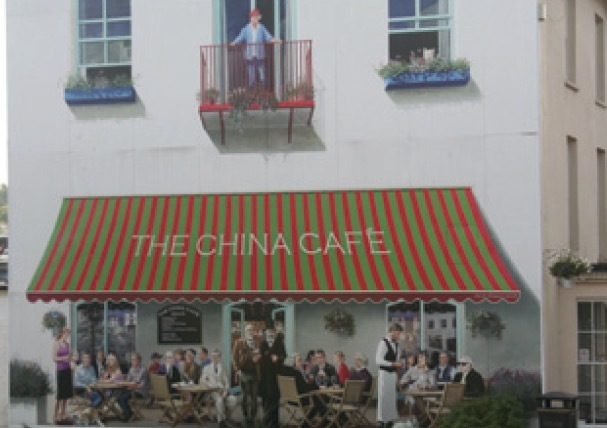 Pull up next to the China Café at the junction of Trinity Street and Truro Road, St Austell, you’ll see a very special mural celebrating some of the most notable real life characters in the area. It was designed and painted by Janet Shearer, a world renowned trompe l’oeil artist, who has lived locally since 1976. The Victorian footbridge at the St Austell railway station opened in 1882. If you take the clay trail above Carclaze you’ll get a great view of Baal Pit, famous for being used in the 1971 BBC Doctor Who series with John Pertwee. The lunar landscape was filmed as the backdrop for the planet Uxarieus. 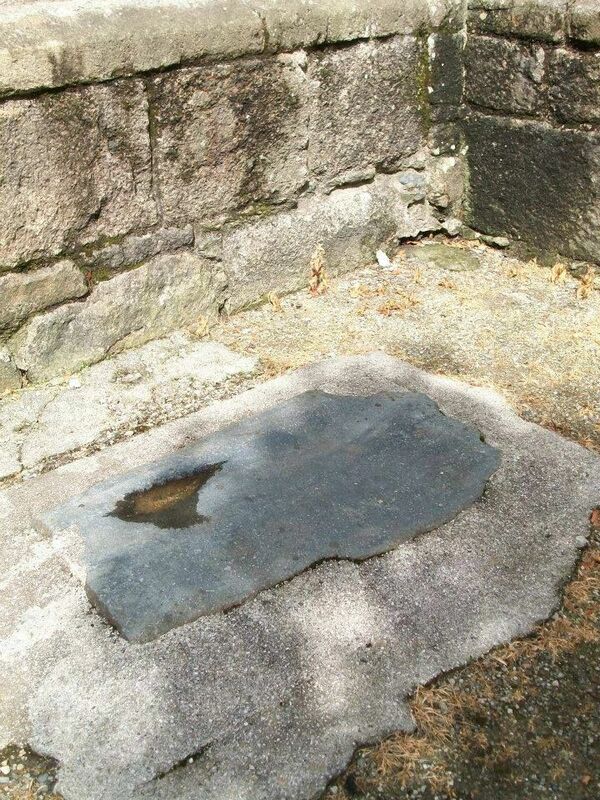 Embedded in the ground at the foot of Holy Trinity Church, the Mengu Stone (the Meeting Stone) was used as a site where witches were burnt, important news was relayed and proclamations and announcements made. Straying livestock, impounded in the area near the church, would be sold from the Mengu Stone if not claimed after a certain number of market days. John Wesley was said to have preached from this spot. The Imerys-owned Karslake Complex is believed to be the biggest china clay pit in the world, deep enough in parts to hide the London eye. 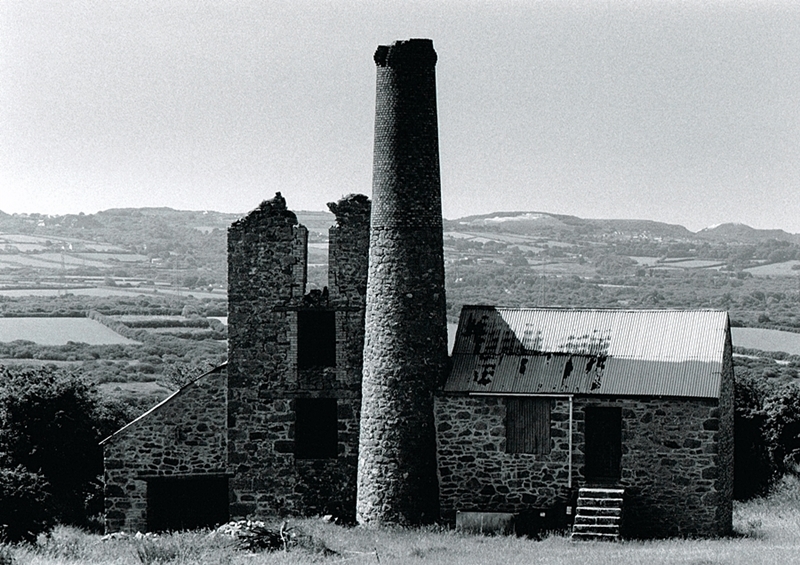 Tregonissey House was the site of St Austell Brewery’s first steam Brewery, built in 1870. Although the area is mostly associated with clay, the wealth that built St Austell came from mining. St Austell was in the stannary of Blackmore and during the 1830s the area’s mines were the largest sources of tin in Cornwall. At one time it was possible to walk from Boscoppa Farm to Crinnis without coming to the surface!